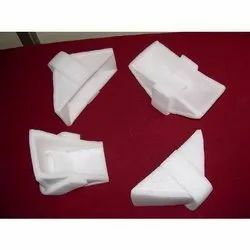 Providing you the best range of epe packing roll, epe baring packing foam, white epe foam, epe fitments foam, epe foam block fitment and epe laminated foam cover with effective & timely delivery. 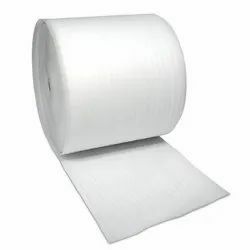 EPE Packing Roll that is manufactured using high-grade raw material obtained from some well-known of the market. 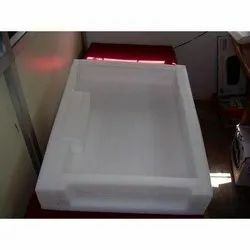 EPE Packing Foam are precisely cut and designed to give your goods maximum coverage and protect them from abrasions and bumps. 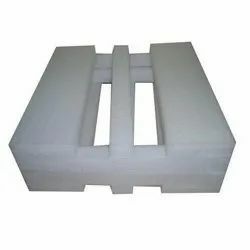 In continuation of extending our prestigious packaging systems, we manufacture White EPE Foam. 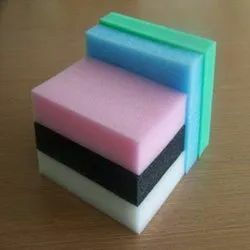 These foams are precisely cut and designed to take care of the complexities of your delicate products. Our skilled team does various level of checks on these foams to check their reliability, endurance, strength and holding capacity. Because of these features, these foams are hugely in demand by our esteemed clients. 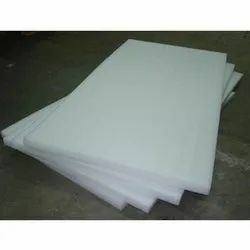 EPE Foam (Expanded Polythene Foam). 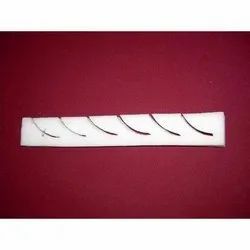 is highly suitable for industrial applications and acclaimed by the clients for its durability. With the help of our highly skilled professionals, we provide this product direct at the clients' premises within stipulated time-frame. 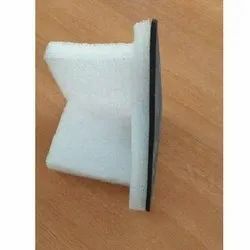 EPE Laminated Foam Cover is widely used in the production process of shoes. 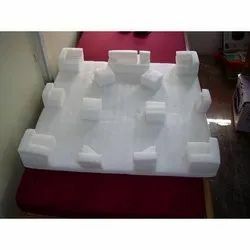 We procure only factory-tested raw material to make the foams with strict adherence to set norms and standard of the industry. 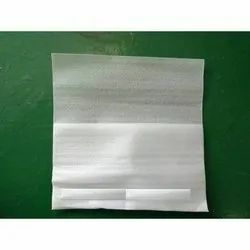 We are listed amidst the most affluent manufacturers of EPE Foam Sheets that can be availed from us in variegated forms as per the needs and requirements of our clients. 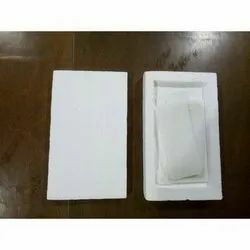 EPE Laminated Pouch (Expanded Polyethylene Pouch)is ideal for cushion packaging. 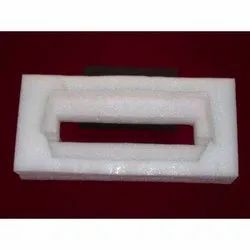 Manufactured using the finest quality basic material and advanced machinery, these pouches are fabricated in compliance with international quality standards. 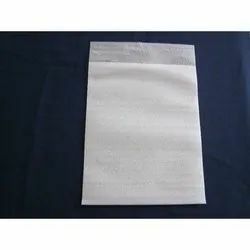 Our firm is occupied in offering a broad series of EPE Packaging Bag. 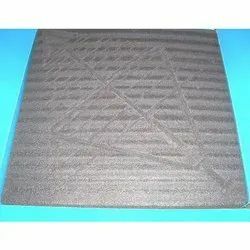 This product is made by professionals using the best quality material and advanced techniques. 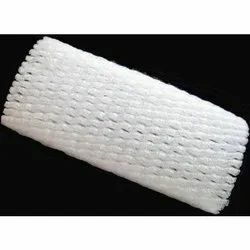 Catering to specific client requests, we are offering EPE Foam Fruit Nets that are not only lightweight but also have incredible cushioning powers that prevent fruits from any physical abrasions and damage. 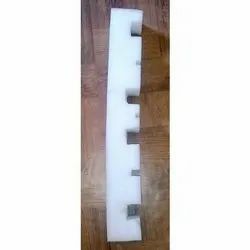 Made using highly efficient and modern technology in our state of the art facilities, these EPE Foam Fruit Nets are not only easy to use but also have a fine finish.